The game starts with the kickoff vision of our Leader and CEO Kevin Johnson, a retired NFL wide receiver for the Cleveland Browns. 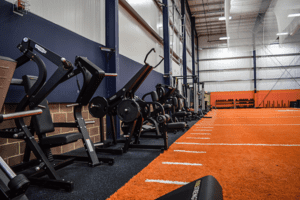 He learned from firsthand experience that the quality of training and equipment one has access to makes a significant impact on their performance, and separates good athletes from great ones. Outside of the NFL, these two fundamental ingredients retain their importance and can help people of all fitness levels accomplish their health and wellness goals. Before the NFL, Johnson had no access to top of the line trainers, professional fitness programs, or state of the art equipment. This contrast of experience inspired in our CEO a desire to provide professional grade fitness resources at an affordable price for Burlington and Mercer county. 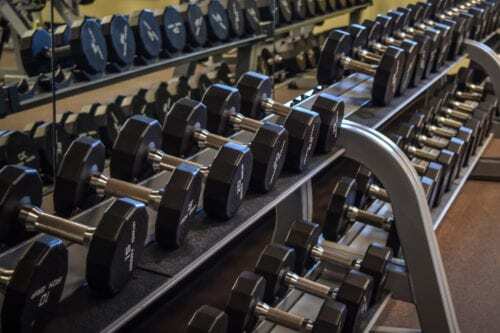 Johnson believed that an organization with these provisions would allow members to accomplish extraordinary fitness goals, allow families to exceed their wellness expectations and would help the community grow healthy as a team. 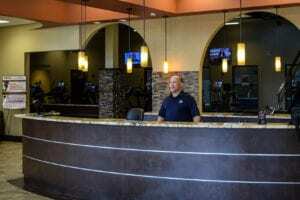 With careful planning, and by leveraging his access to professional trainers, coaches, management and training centers, Johnson’s idea came to fruition and Team85 Fitness and Wellness was born. Team85 Fitness & Wellness is more than just a gym. We are a comprehensive service provider, a ONE STOP SHOP for all your fitness, sport, family and lifestyle needs. We serve as a key community resource that brings neighbors and families closer together by making our space accessible and beneficial to everyone. We offer programs for all ages, all fitness levels and all unique needs. 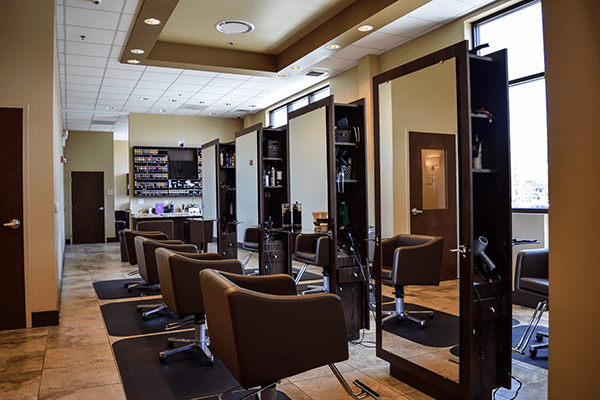 Our center reduces the chaos of your day by combining essential tasks in a central location. We provide childcare, sports leagues, spa & salon, aquatics, camps, café and lounge, event space, access to over 100 group workout classes and much more. 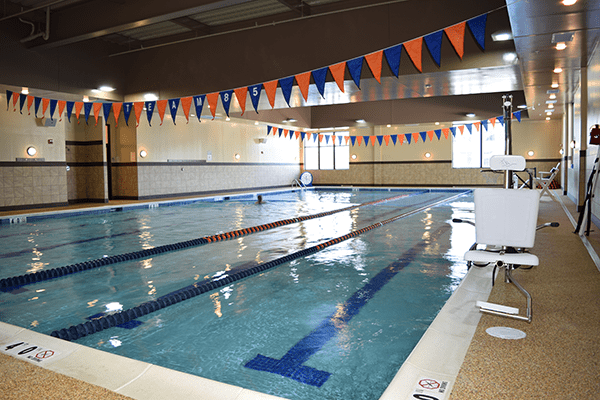 Members experience our supportive community and build confidence while exercising their body and nurturing their mind. By combining a support system team culture, personal and group training options, and access to a modern state of the art facility, we help our members realize their true potential. 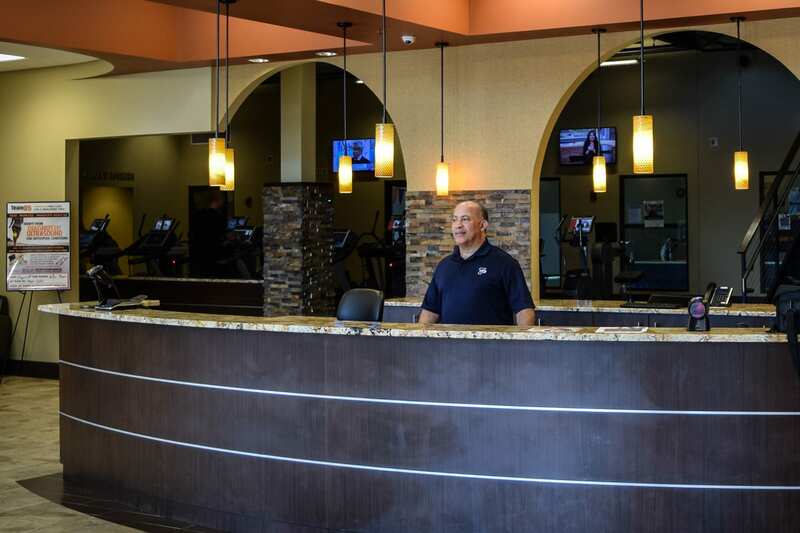 We are committed to bringing you the best services the fitness industry offers in efforts to help you achieve you and your family’s fitness goals. With Team85 – You Win! 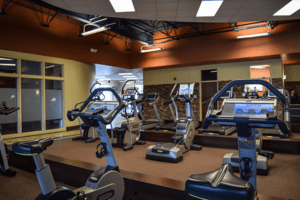 Centrally located between Burlington and Mercer Counties our 120,000 square feet, state of the art facility features all the amenities of a modern fitness center. With Team85 – You Win!